Punjab has around 32 universities, that is providing various programmes for higher education in the state. Agricultural Engineering discipline was first started in Punjab. The Computer Science, Mechanical, Electronics and Communication, and Civil Engineering are the most offered branches in Punjab. 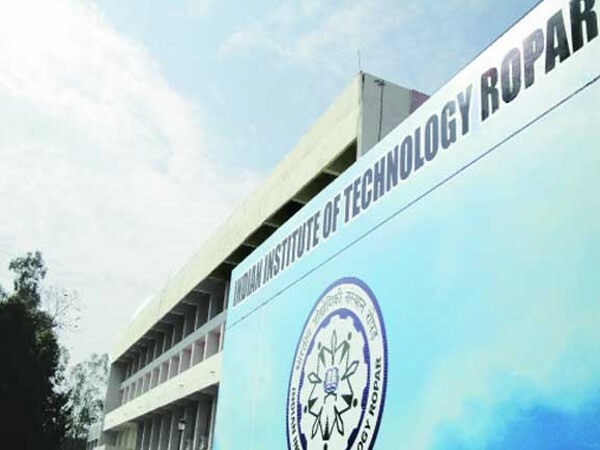 Indian Institute of Technology, Ropar is one of the eight new IITs set up by the Ministry of Human Resource Development (MHRD), Government of India, to expand the reach and enhance the quality of technical education in the country. Thapar University (TU) was established on 8 October 1956 as an Engineering College named Thapar Institute of Engineering and Technology. It is a University established in 1985 vide Sec.3 of the UGC Act, 1956. 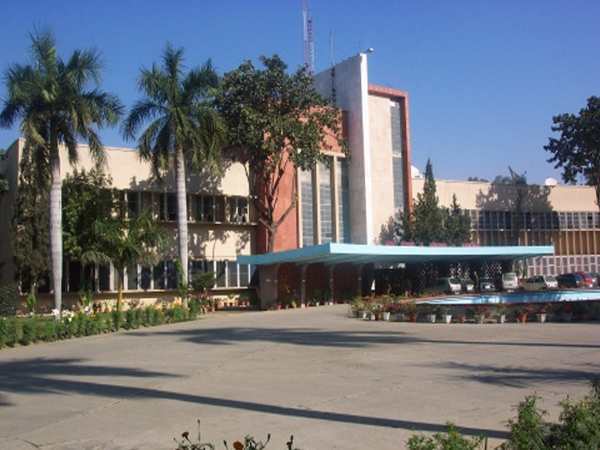 Dr B R Ambedkar National Institute of Technology was established in the year 1987, as Regional Engineering College. 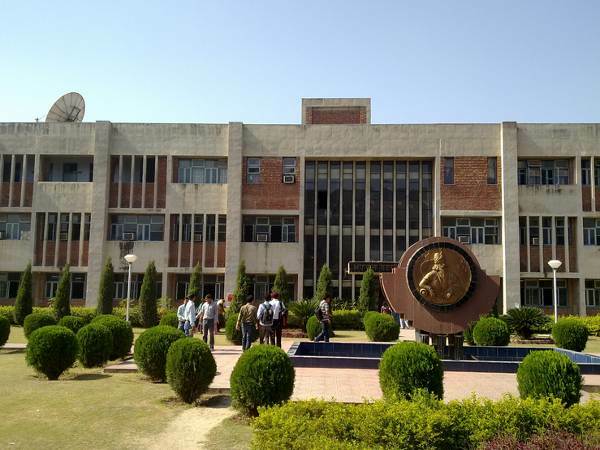 It was given the status of National Institute of Technology (Deemed University) by the Government of India on October 17, 2002 under the aegis of Ministry of Human Resource Development, New Delhi. 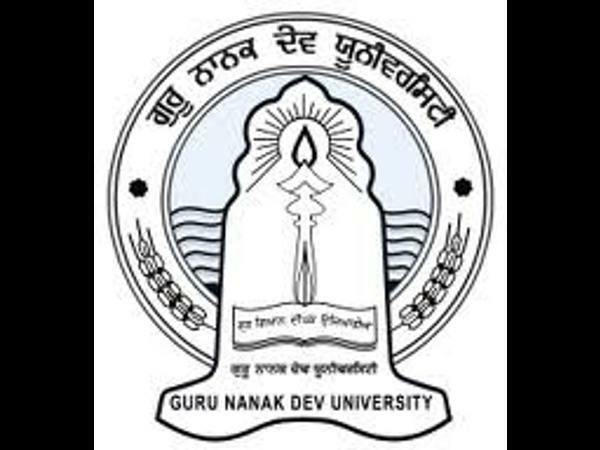 Guru Nanak Dev University was established at Amritsar on November 24, 1969. The University is successfully catering to twenty thousand students in various faculties at University Campuses and Constituent Colleges. 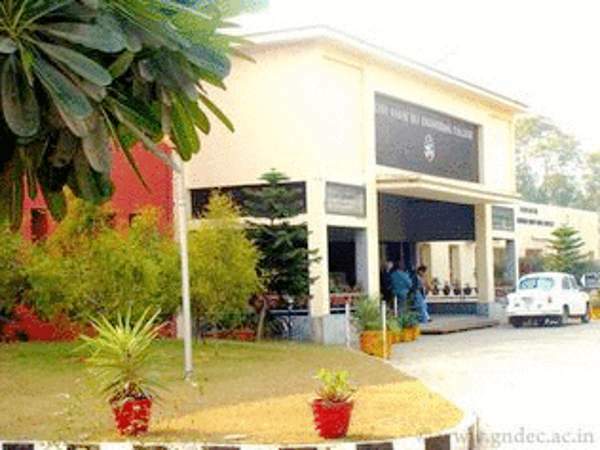 The institute was established by Ministry Of Human Resource and Development (MHRD), Govt. 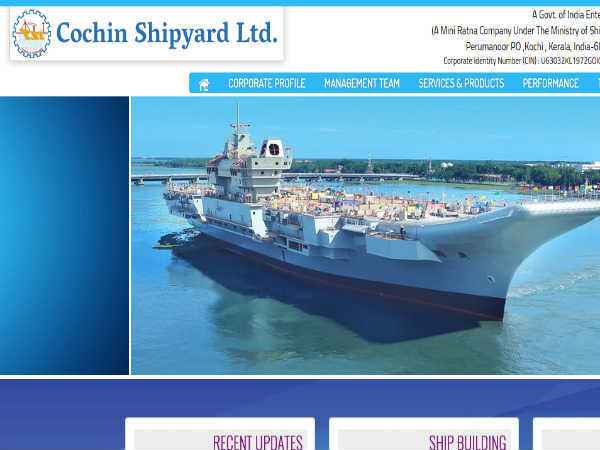 of India in the year 1989 and was formally inaugurated on 20th December 1991. 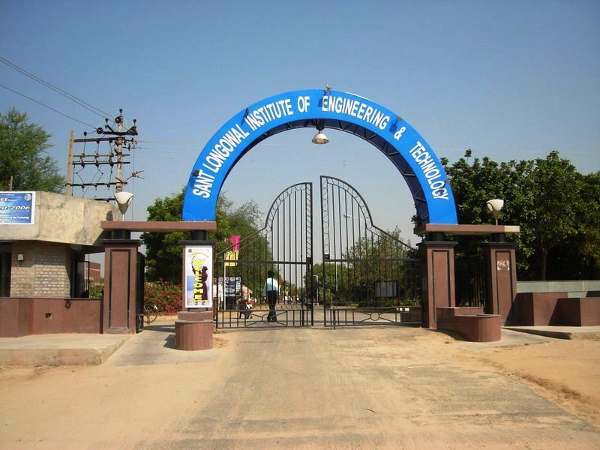 Sant Longowal Institute of Engineering & Technology (SLIET) was established, with a vision to act as an international podium for the development and transfer of technical competence in academics. 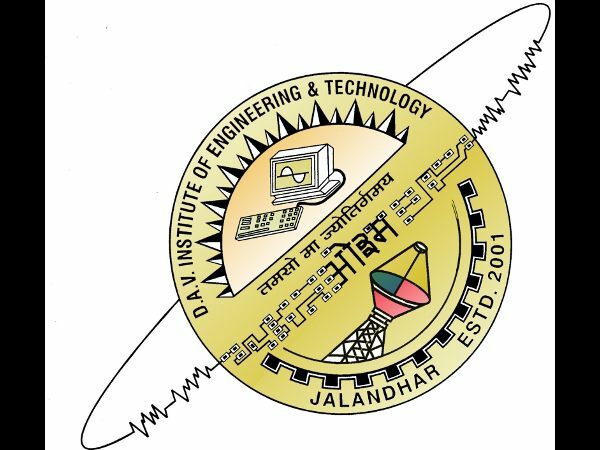 DAV Institute of Engineering & Technology, Jalandhar was established in year 2001 under the aegis of DAV college Managing committee. The institute is approved by AICTE and affiliated to Punjab Technical University,Jalandhar. 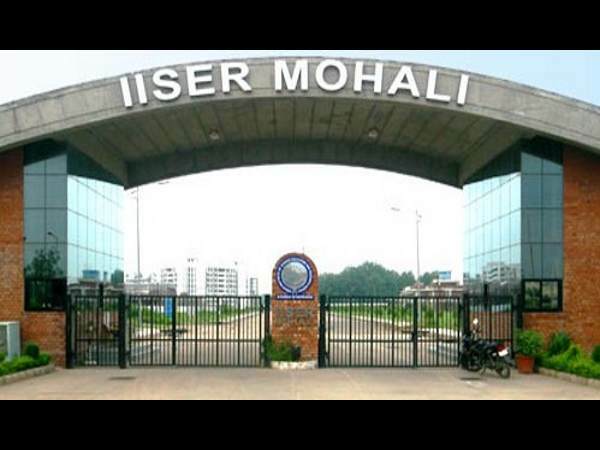 The Indian Institute of Science Education & Research (IISER) Mohali was established in 2007 by the Government of India, through the Ministry of Human Resource Development (MHRD). They carry out research in frontier areas of science and to provide quality science education at the undergraduate and postgraduate level. 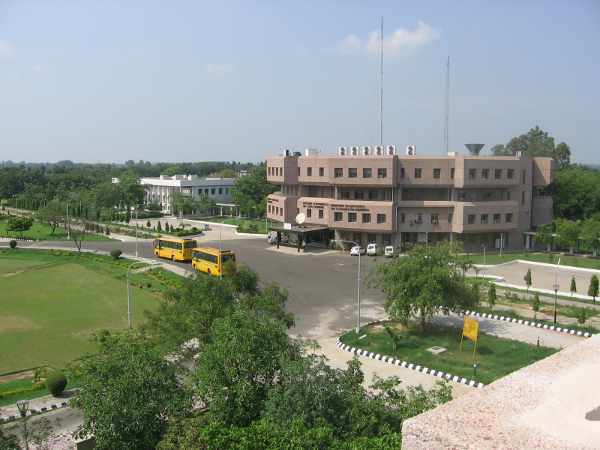 Guru Nanak Dev Engineering College, Ludhiana was established in 1953. The college campus is spread over 88 acres of prime land about 5 Kms from Bus Stand and 8 Kms from Ludhiana Railway Station on Ludhiana-Malerkotla Road. Fulfilling the demands of people of Doaba region for quality education, Guru Nanak Dev University established its regional campus at Jalandhar in 1979 with English, Punjabi and Law departments. 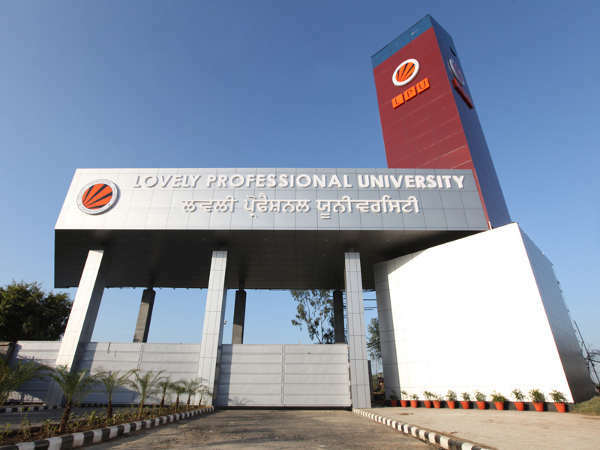 Lovely Professional University has a mammoth ultra modern campus sprawling over more than 600 acres of land on the National Highway No.1 at the entry of Jalandhar City. It is the largest single campus university in India, with more than 25000 students, 3500 faculty and staff, offering more than 150 programmes.